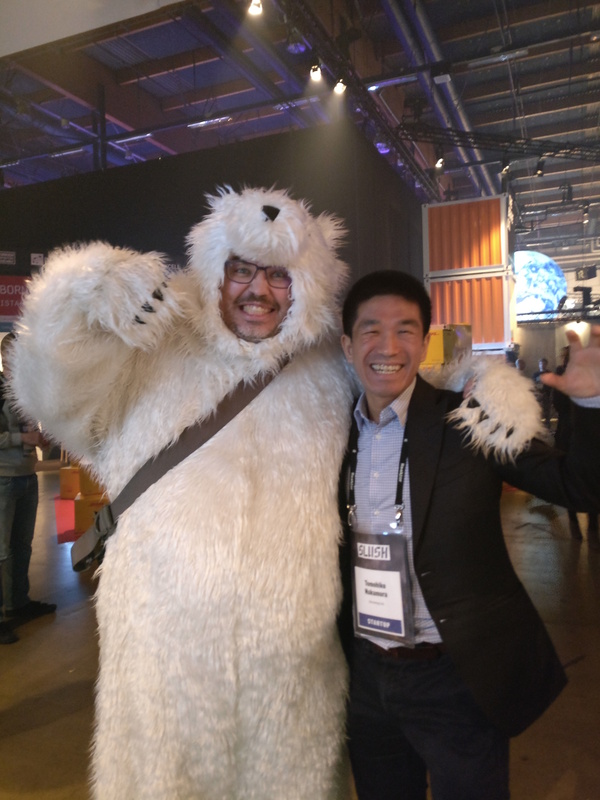 Doreming is Live in Slush with 17,500 attendees from 124 countries, including 2336 startups, 1146 investors and 610 journalists! With the support from Fukuoka City, we are exhibiting at Slush in Helsinki on 30th November to 1st December 2016. On 1st December, will be talking about our solution at the event organized by Fukuoka City at the same building where Slush is being held. Please come over, we will be excited to meet you!